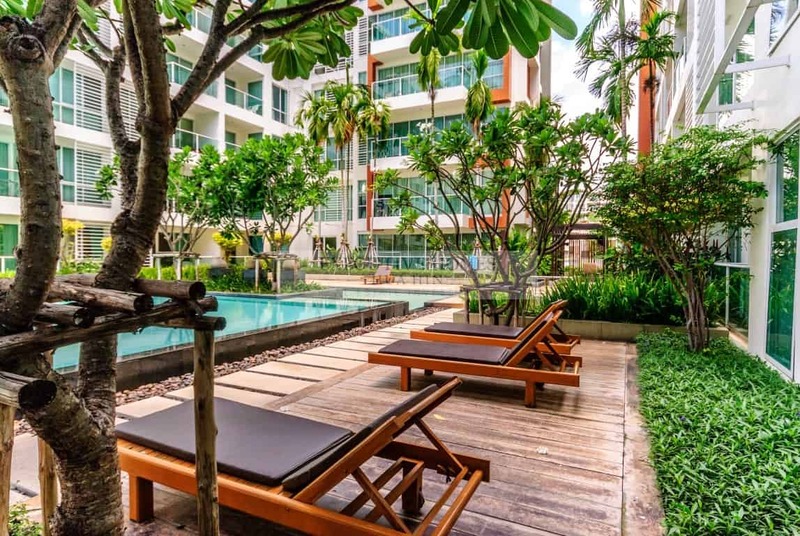 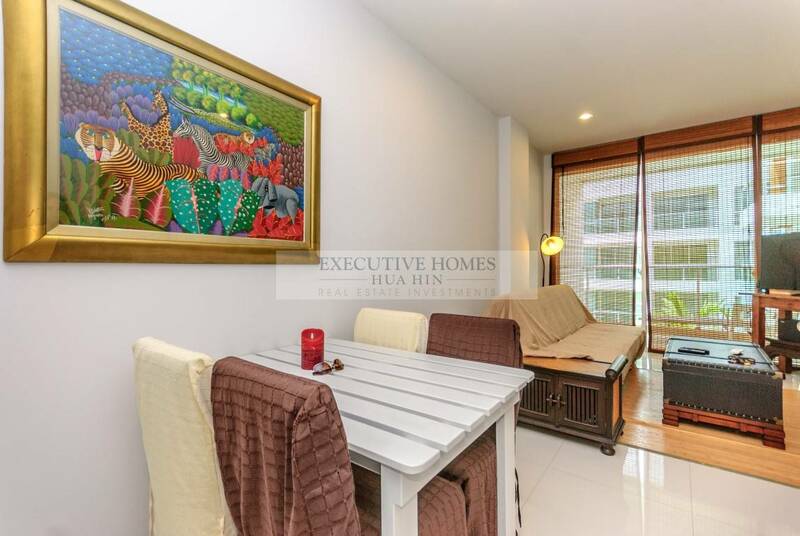 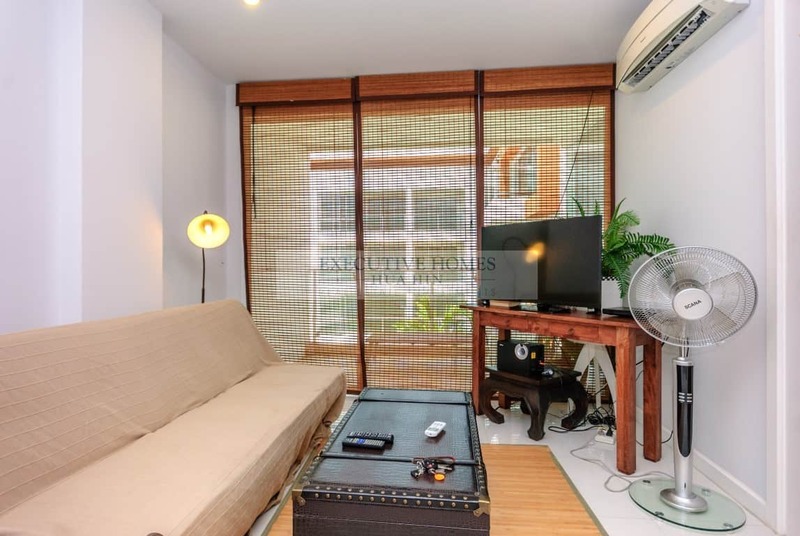 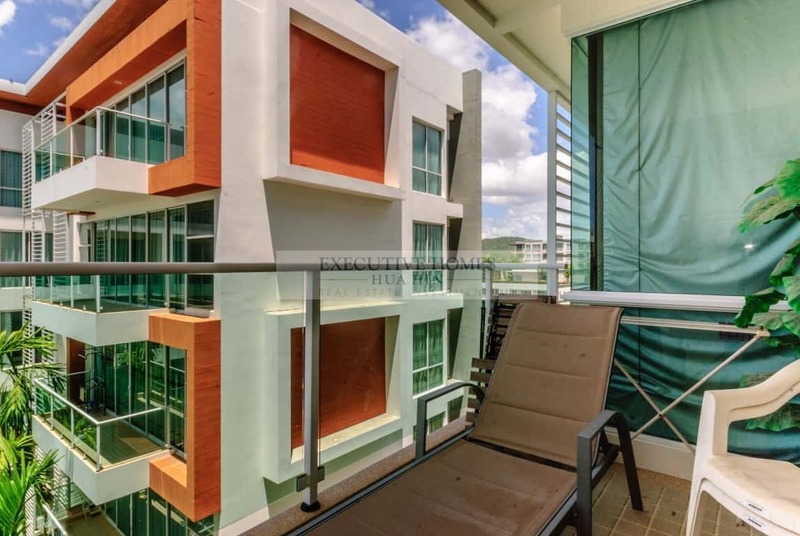 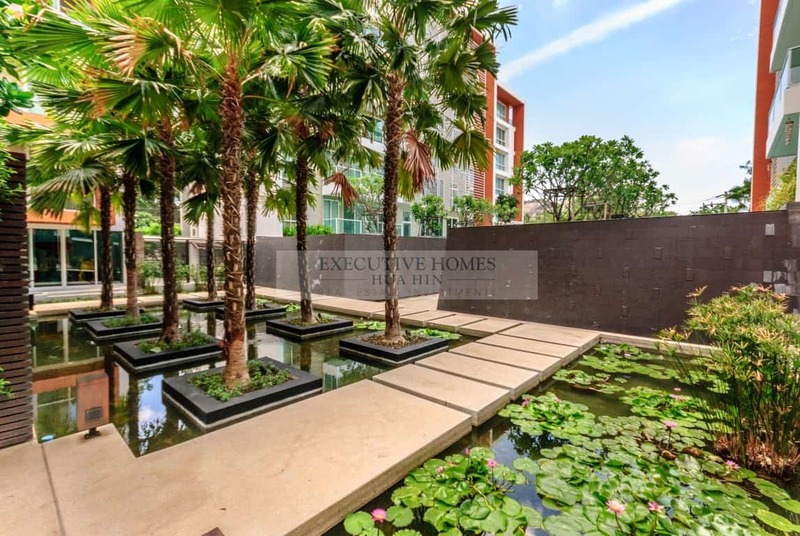 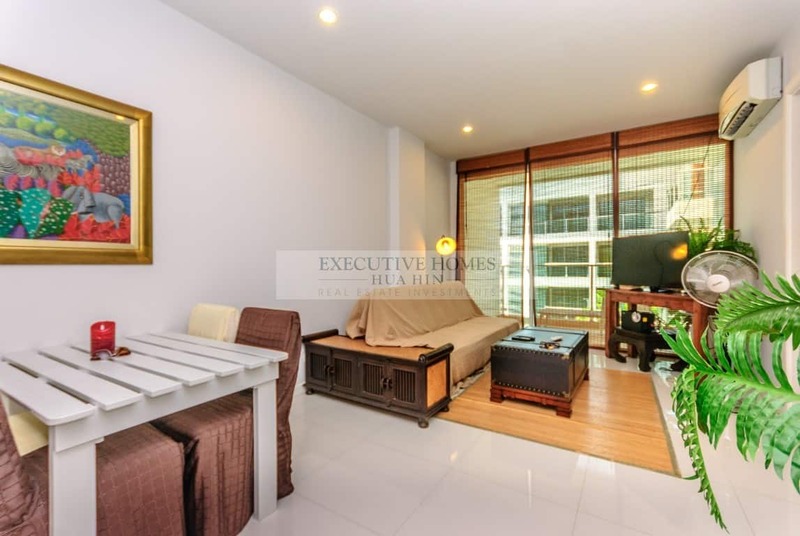 This is a 1 bedroom 1 bathroom unit in a popular condo development in central Kao Takieb, Hua Hin, less than 100 meters to the beautiful Kao Takieb beach and within walking distance of many restaurants, shops, bars, and the fantastic Cicada weekend market. 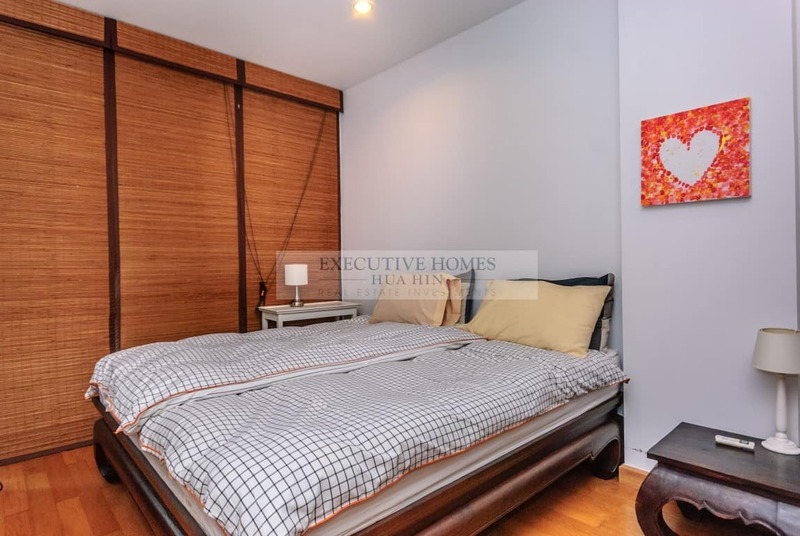 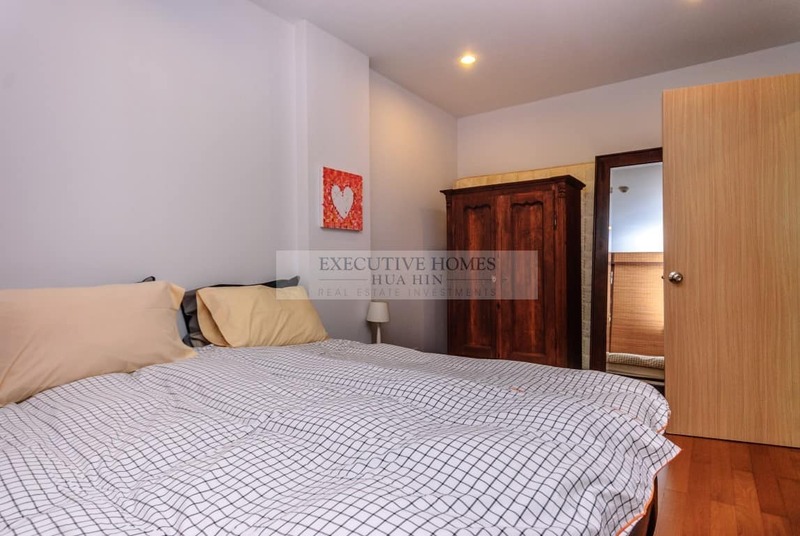 The unit is sold fully furnished with high quality, colorful furnishings. 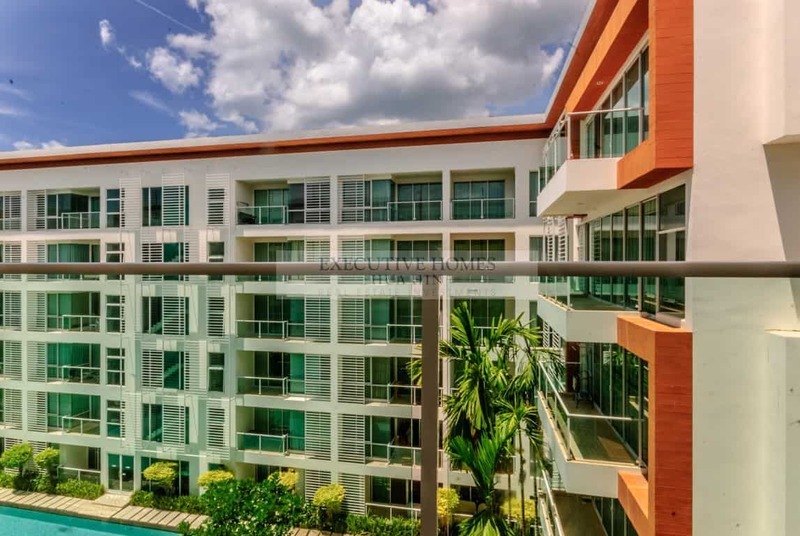 The unit is on the 6th floor with lovely pool views from the spacious balcony and an elevated position to take advantage of the continual breezes. 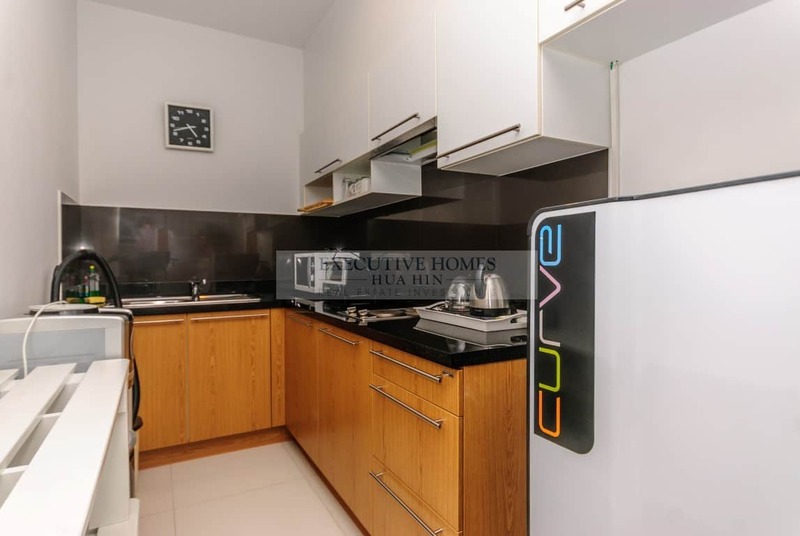 The kitchen is equipped with a 2 burner electric stove, a microwave, a countertop oven, fridge, and overhead cabinets for extra storage. 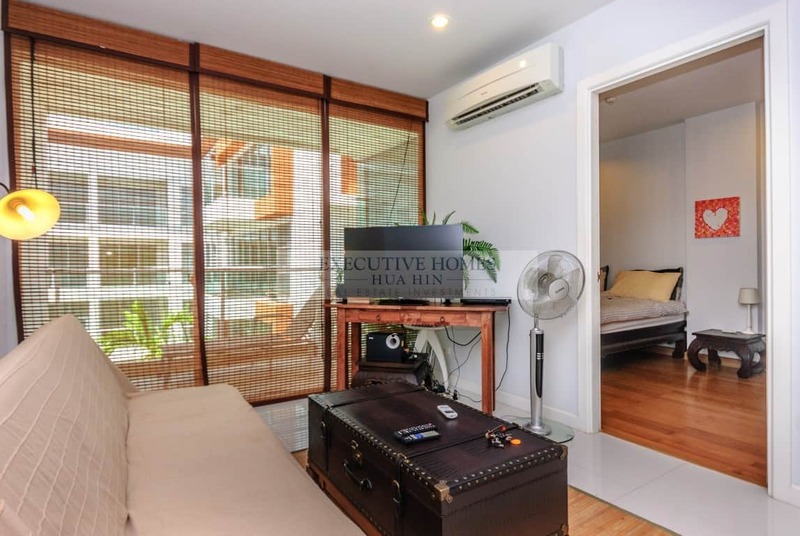 The bedroom has lovely large windows and a floor to ceiling glass corner window to allow for a lot of light and to take advantage of the nice swimming pool view. 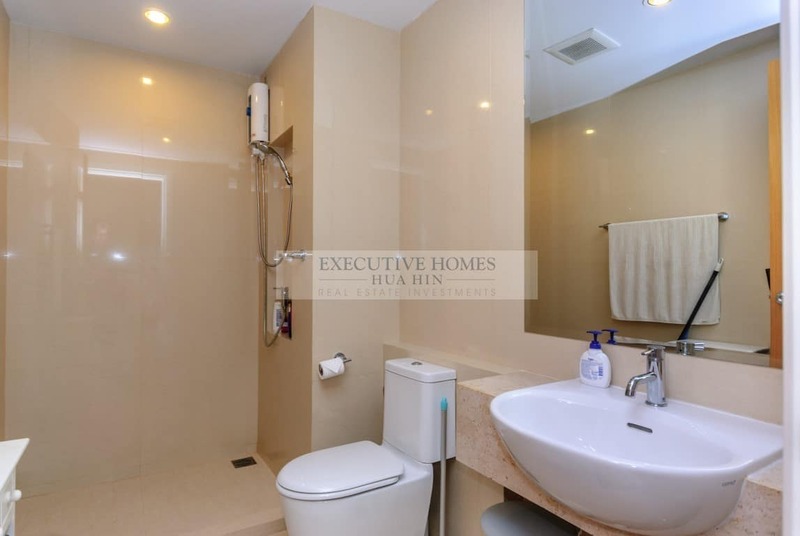 The bathroom is en-suite for added convenience and privacy. 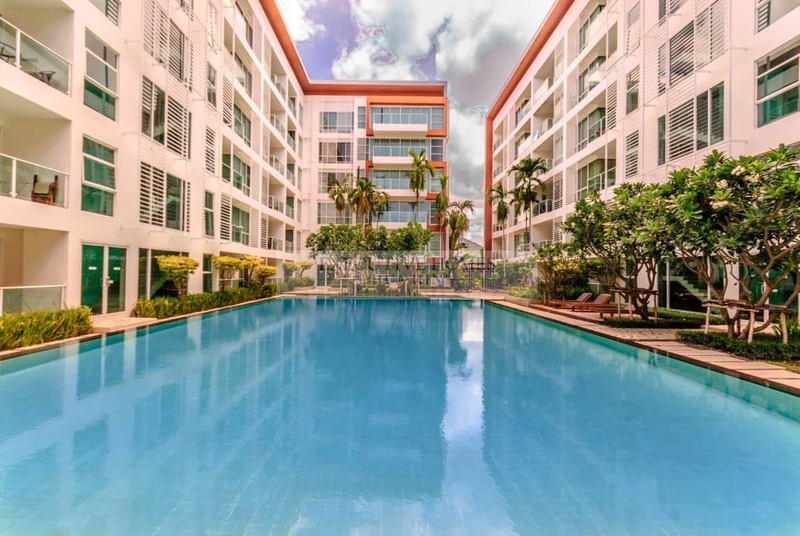 The condo development enjoys a large communal pool with shallow end for children, a nice fitness center, a kids’ play area, a large covered parking area, and a well-run juristic office.